Seastar Casino, The Only Mobile Casino App You Need To Train Your Luck During Chinese New Year! Most of us might not be aware of this, but Singapore is the third largest gambling destination in the world in terms of revenue, only behind Macau and Las Vegas. 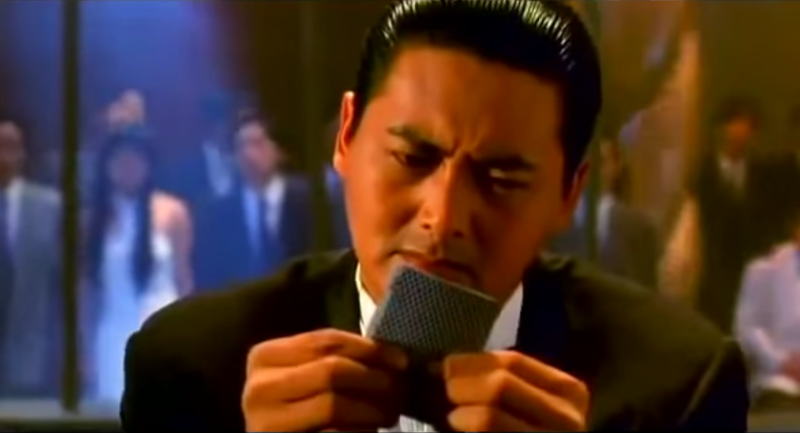 Considering the fact that there are only two casinos in Singapore – Resorts World Sentosa and Marina Bay Sands, there are really quite a fair bit of people in Singapore who are into gambling. Seastar Casino is interesting, and there are a few games you can try your hands on: blackjack, baccarat, slots, and of course, poker. 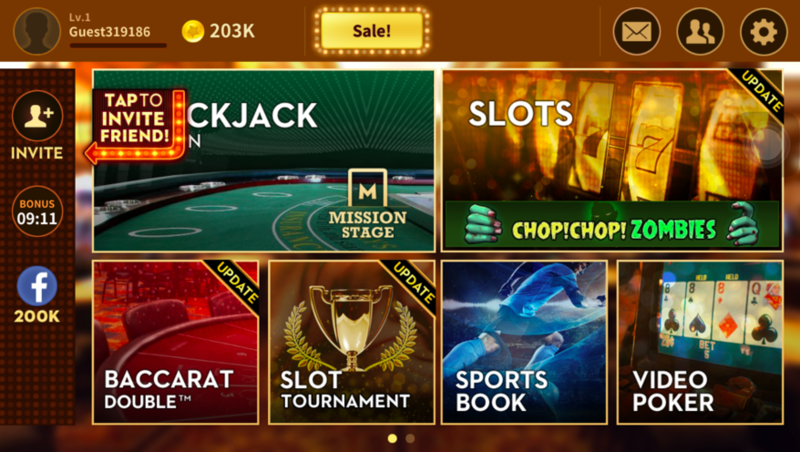 Of course, if you are worried about not having enough virtual chips, you can easily purchase them through the app. 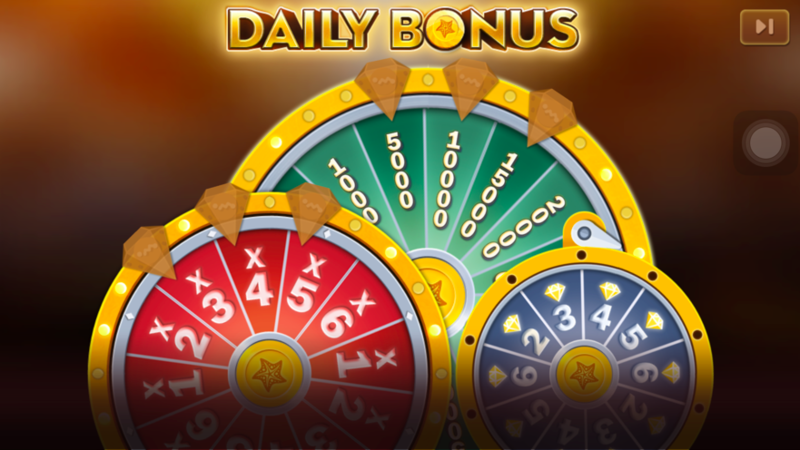 Alternatively, the game offers daily bonuses for you so that you can log in daily and place your bets on your favourite tables. There are also time bonuses every 10 minutes where you get bonus virtual chips. 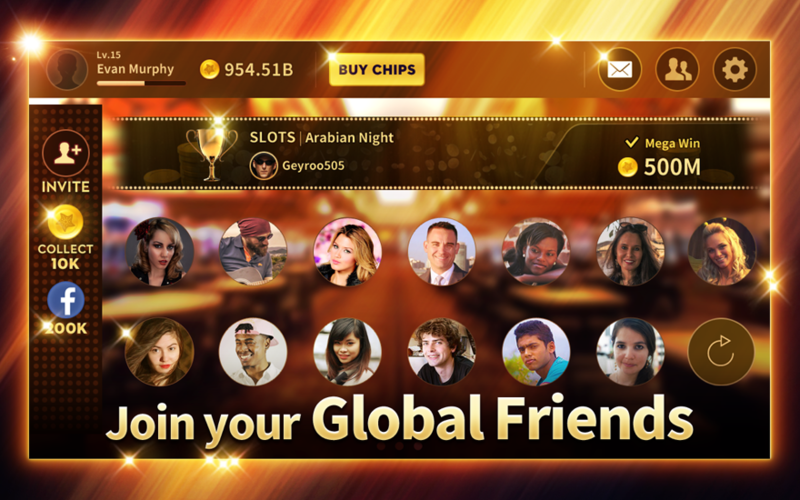 Inviting your friends to join you on the app also provides you with additional in game chips where you can use to enjoy the game with other players. For this Chinese New Year, do keep a look out for additional in game free chips for you whenever you log into the game. 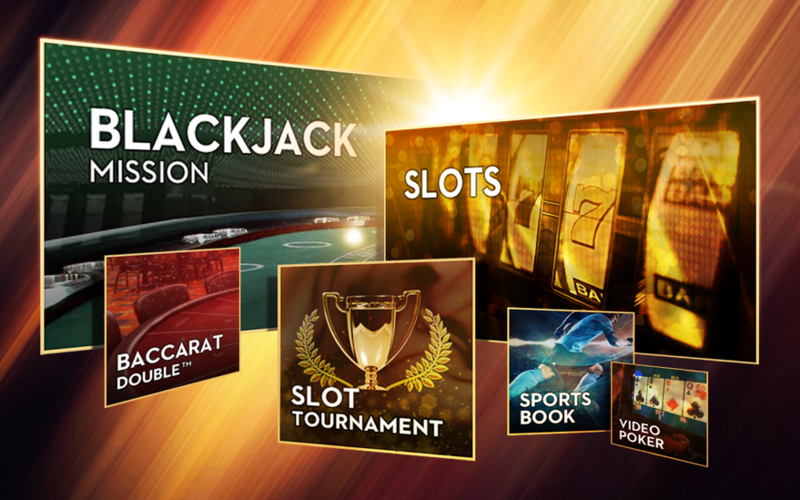 For most mobile casino apps that you are playing, they focus on one game only – either solely on mahjong, poker or blackjack. However, with Seastar, you can enjoy all the different games under one app, and this also includes a sports betting section that follows real life matches. 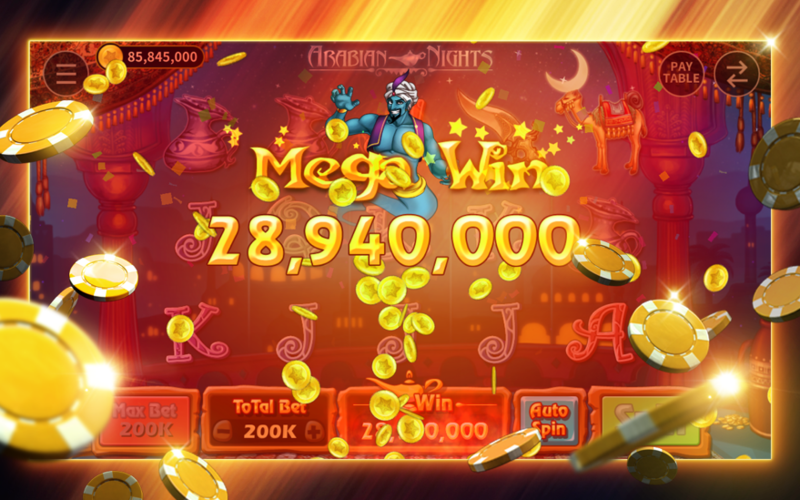 Simply put, it’s the only gambling app you’ll need on your phone so you can have more home screen real estate for other games. Another interesting thing about Seastar which you might love is that classic games are packed with new innovative spin so that it is more enticing to the new age mobile gamers. 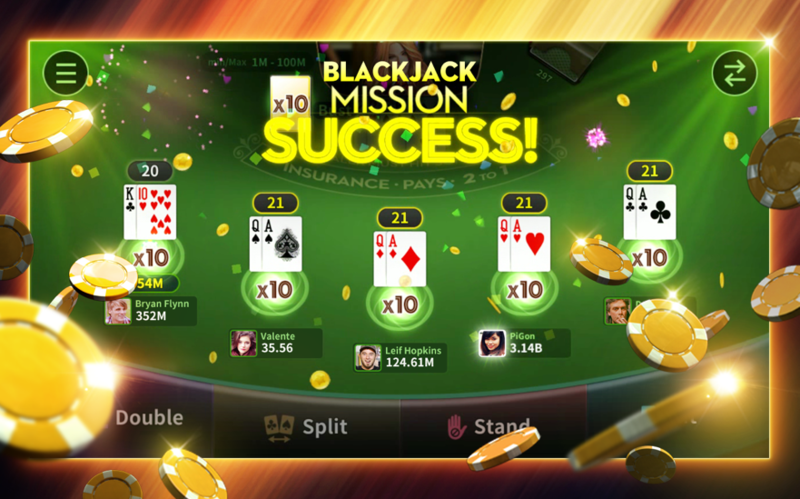 For example, you can embark on specific blackjack missions on top of the normal classic blackjack and unlock additional in game chips. So do give this app a spin and let us know your comments. You can use it to train your luck and skills for the upcoming Chinese New Year! Seastar Casino is now available on the App Store and Google Play.